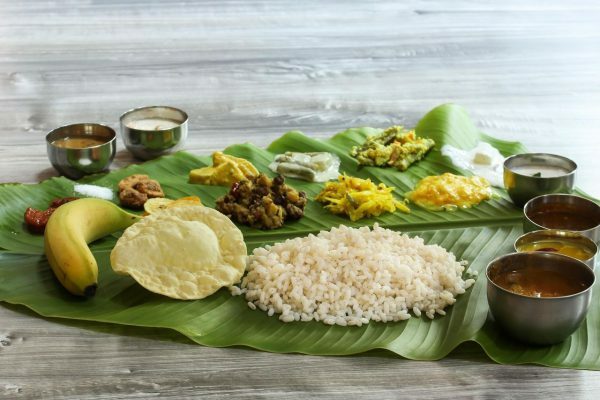 This is a very special itinerary giving impetus to the taste buds of Southern India. Food served at all the places you stay are local cuisine and very delicious. You start this tour from Kochi and end at Chennai. The places you stay are exclusive with rich cultural heritage and traditions. The food served here is authentic local cuisine and we are sure you will not forget hospitality offered at all these places. You will experience, yoga, Ayurveda, cooking class, nature walks, temples, villages and many more. On arrival at cochin international airport meet and assist by our representative. Transfer to the hotel, on arrival check-in at the Brunton Boatyard. 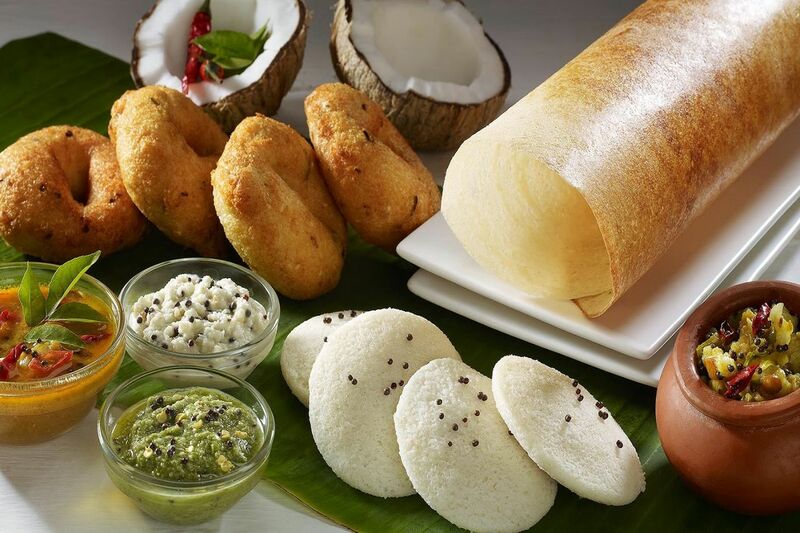 A special welcome brunch has been laid out, consisting of a spread of South Indian and Keralan specialties. Relax by the poolside to let everything settle in. Later, enjoy dinner at a local restaurant where you’re served a selection of fresh local seafood. Walk back to the Brunton Boatyard for well-earned sleep. 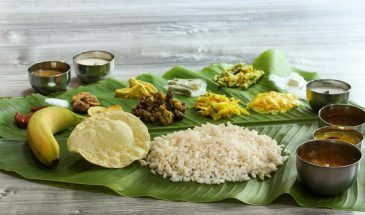 Morning after breakfast check out from the hotel and proceed to Puthenangadi on the banks of the Lake Vembanad. Enjoy a freshly-plucked tender coconut before boarding a traditional Kettuvallam. 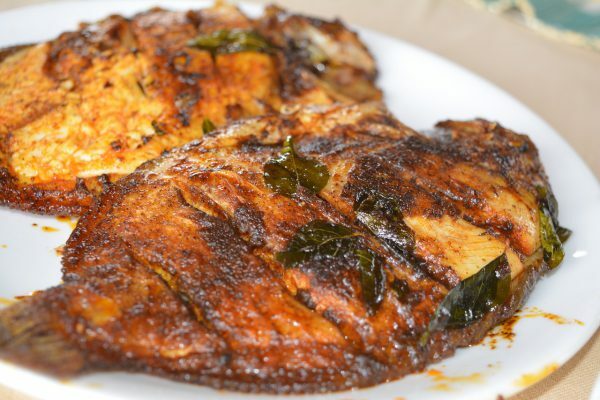 As you glide gently along the backwaters, two meals are prepared on board just for you, freshly caught scampi grilled in curry sauce, karimeen, backwater duck roast, tapioca and steamed red rice. 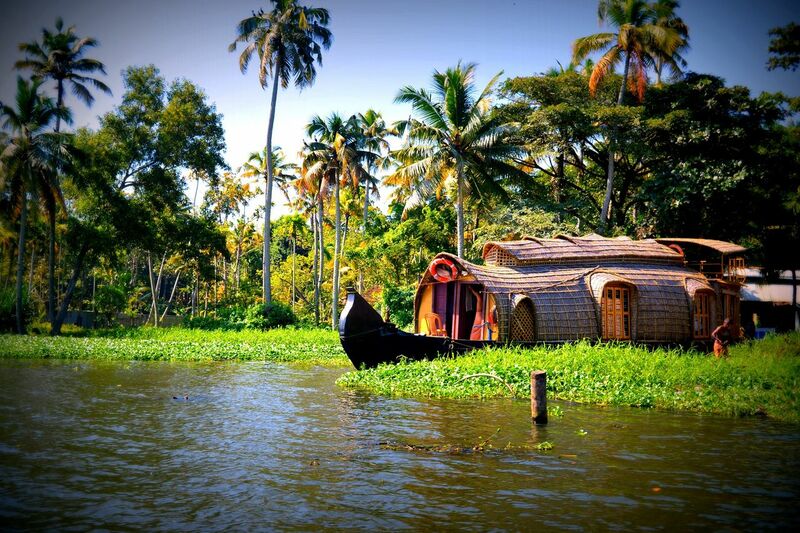 After breakfast check out from the hotel and take a short boat transfer and then drive to Periyar. On the way, stop by at Planters Residence where your host lays out traditional lunch at the bungalow along with the family. Located 2000 meters above sea level, built as a tribal village, the Spice Village is a perfect example of living in harmony with nature. Later in the evening, go for a walk in Kumily town with its quaint shops selling fresh spices grown in the neighborhood. Attend an interactive cooking demo with our chefs, followed by dinner. After breakfast, transfer to Chennai. On arrival check in to the hotel and relax. The rest of the day is free for leisure. Morning after breakfast check out from the hotel and transfer to Chennai airport for your flight back home. 11 nights accomodation with daily breakfast at above mentioned hotels or similar. AC Sedan car for all transfers, sightseeing, and long run as per itinerary including fuel charges, driver’s allowance, toll/parking etc.